Andres Aquino's semi-annual fashion shows at Couture Fashion Week New York are always a delightful spectacle of fashion, entertainment and fun. His designs have also been shown on the runways of major events in Dubai, Cannes, Paris, New Delhi, Bucharest, Atlanta, Chicago, Richmond and Palm Beach, among others. 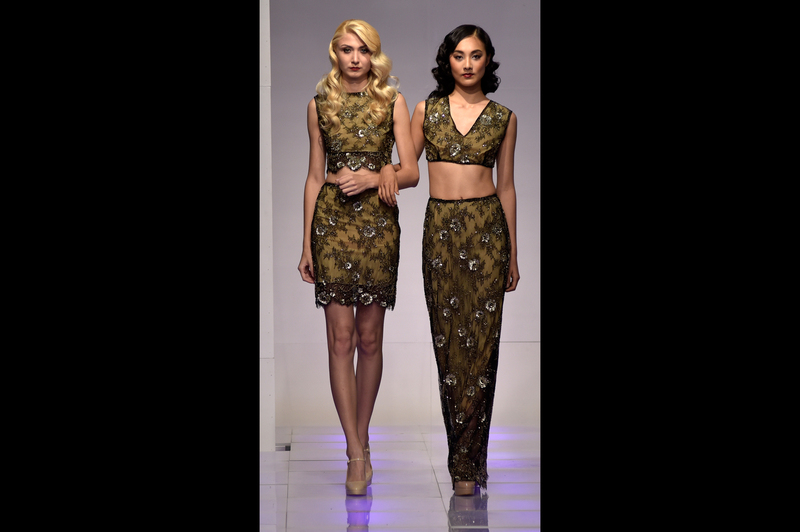 Andres Aquino's fashion designs have been called "wearable couture" for their chic silhouettes and contemporary appeal. 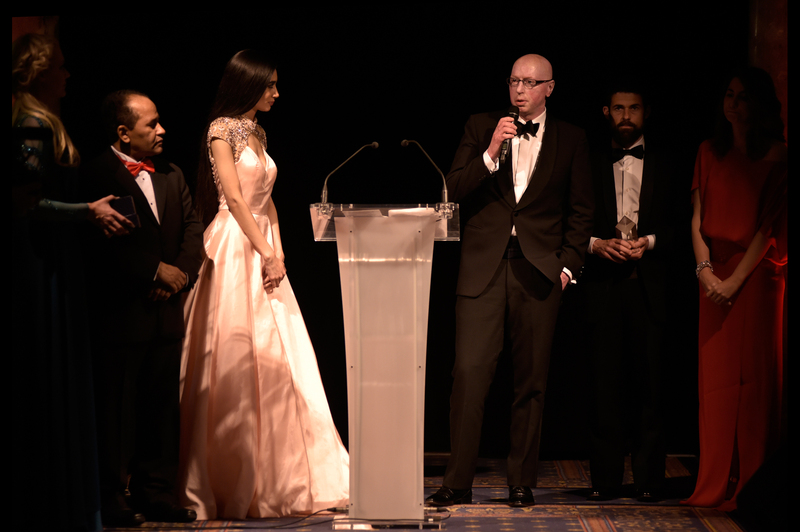 Andres Aquino is the founder and director of the Global Short Film Awards launched in 2015. The premiere edition saw submissions of over 1,800 films from some 180 countries. Awards are presented in Cannes, France. The current year's competition is now open. Andres Aquino is the founder and producer of Couture Fashion Week New York, one of the Big Apple’s most prestigious fashion week events. CFW's recent partnership with ZEE TV gives the event a truly global reach to over 1 billion viewers in over 170 countries. As the driving force behind this successful event, Mr. Aquino has been at the forefront in bringing many "firsts" to the New York fashion scene including being the first New York Fashion Week event to focus on couture vs others focusing on ready to wear; to incorporate fashion, film and tourism; to introduce and emphasize a strong ethnic diversity of models from all over the world; to introduce and emphasize the concept of healthy-looking models to promote a positive female image for young girls; to focus on fashion shows for consumers in addition to trade and press; to incorporate theatrics and entertainers on a regular basis including top notch performers, singers and dancers from around the world; to film the event in state-of-the-art 3-D; to showcase a Muslim fashion designer with a luxury couture collection bridging traditional fashion boundaries; to present hand crafted fashions by designers from indigenous First Nations from North America; to attract many prominent international designers on a regular basis to show in New York. Andres Aquino is also the founder and director of the Global Short Film Awards, as well as an accomplished fashion designer, poet and entrepreneur.